Having a Kaha Ra Mirimiri Healing: During your Kaha Ra healing session with Raukura you will experience various holistic elements including; a sacred geometry grid layout specifically for you, this is aligned beneath the table to reconnect the lay lines of the earth to the meridians lines (lay lines) of your body to the lay lines of the cosmos -this is done to realign your energy frequency . Karo vibrational medicine will also be gifted to balance these frequency patterns to further support DNA re-patterning – to the 5th dimensional type of our star nation tupuna. Your treatment is preceded by a karakia, part of which is an invitation for your tupuna to be supportive during the healing process. Sound healing is also used to help soothe and welcome your spirit and help release any vibrations that no longer belong. The actual massage is characterized by a technique that uses therapeutic rhythmic strokes inspired by the tempo of the ocean. Depending on what is needed … it can be either deep tissue work or lighter energy work. Romiromi – Deep tissue element supports the release of cellular memory. The 'Kaha Ra' Mirimiri massage takes much of its inspiration from the natural elements, specifically water and earth. 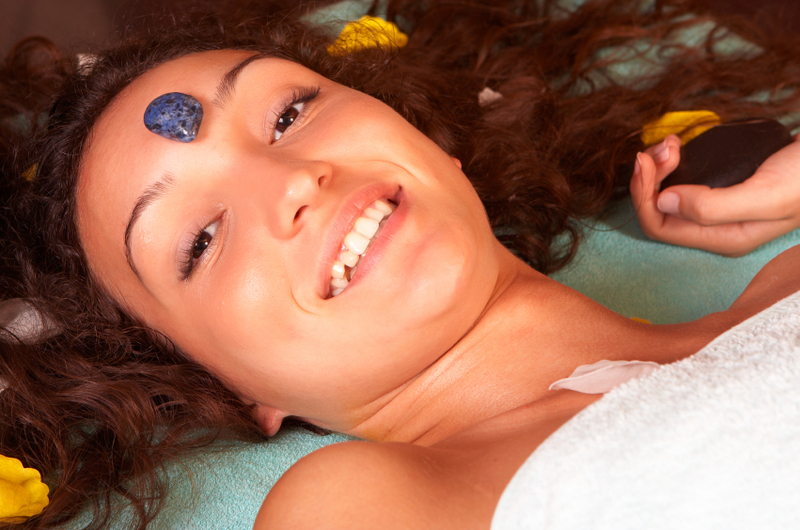 Accordingly, heated stones, oil infused with traditional Maori rongoa are also applied to the body. Raukura will also use gentle breathe techniques to transfer energy- for a balanced, soothing and deeply relaxing experience. SKU: 00070. Category: 'Kaha Ra' Mirimiri Massage. Raukura practices a type of Mirimiri called ‘KahaRa’ meaning ‘Strong Light’. This type of body work combines mirimiri, romiromi , rongoa, te whe – sound healing, sacred geometry and wairuatanga. 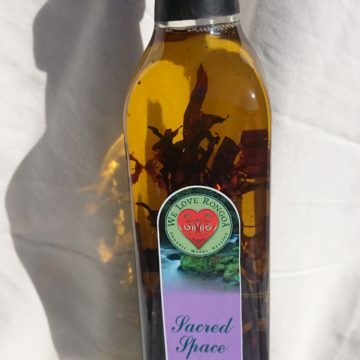 Although Raukura has been a massage practitioner for over 26yrs and has been gifted this modality for the last couple of years, she was only recently given the name of this practice – ‘Kaha Ra’, which happened during a of interdimensional experiences that started in 2012 at a vortex point on sacred land. She was also asked to share it with others and told that this type of healing body work / combined with Karo will help to re-align the soul and DNA frequency patterns in order for the human soul to evolve in preparation for the work we need to complete here on Earth. Having a Kaha Ra Mirimiri Healing: During your Kaha Ra healing session with Raukura you will experience various holistic elements including; a sacred geometry grid layout specifically for you, this is aligned beneath the table to reconnect the lay lines of the earth to the meridians lines (ley lines) of your body to the lay lines of the cosmos -this is done to realign your energy frequency . Karo vibrational medicine will also be gifted to balance these frequency patterns to further support DNA re-patterning. Your treatment is preceded by a karakia, part of which is an invitation for your tupuna to be supportive during the healing process. Sound healing is also used to help soothe and welcome your spirit and help release any vibrations that no longer belong. The actual massage is characterized by a technique that uses therapeutic rhythmic strokes inspired by the tempo of the ocean. Depending on what is needed … it can be either deep tissue work or lighter energy work. Romiromi – Deep tissue release is used to remove cellular memory. The ‘Kaha Ra’ Mirimiri massage takes much of its inspiration from the natural elements, specifically water and earth. 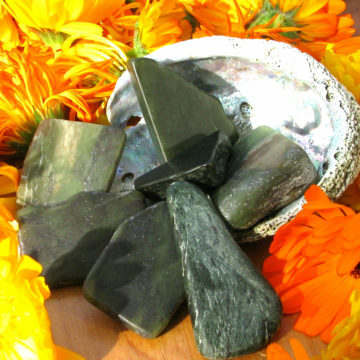 Accordingly, heated stones, oil infused with traditional Maori rongoa are also applied to the body. Raukura will also use gentle breathe techniques to transfer energy- for a balanced, soothing and deeply relaxing experience. A full Kaha Ra Mirimiri treatment can take between 1.5 hour – 2 hrs and costs $130 -$150.